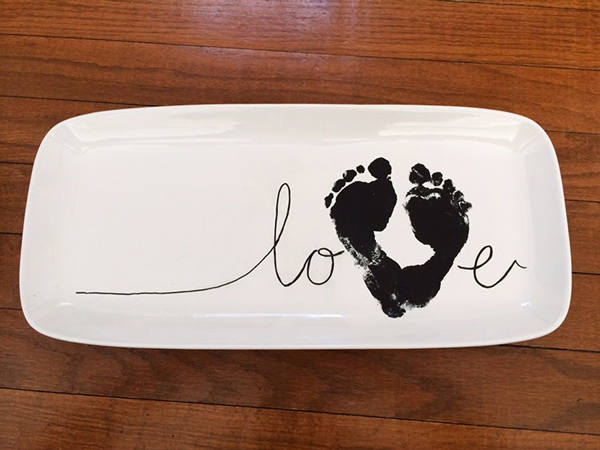 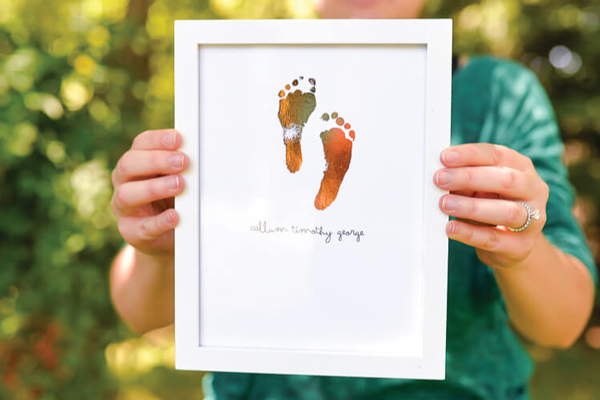 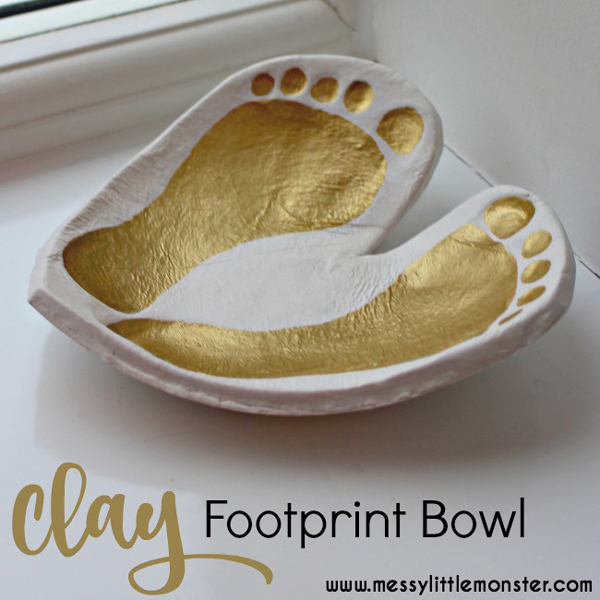 Just like photos of your adorable baby or child and family, those cute handprints and footprints are like a moment in time. 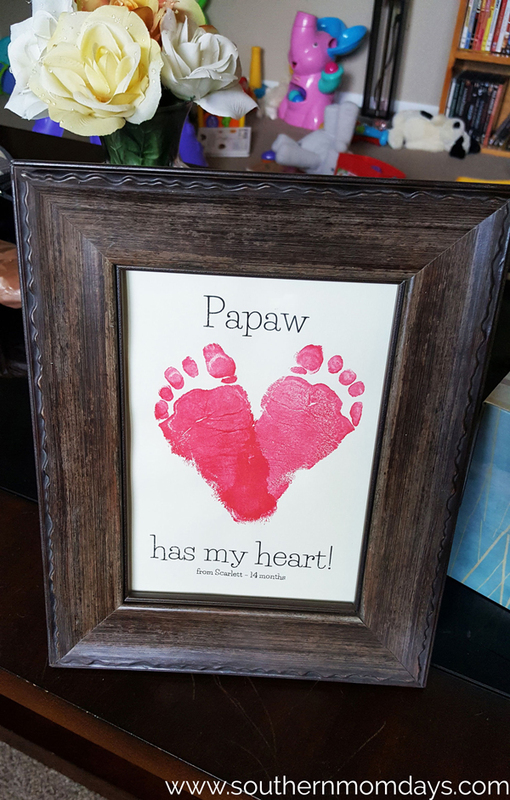 These make a terrific gift for Moms, Dads, Grandparents, other family members and friends you care about. 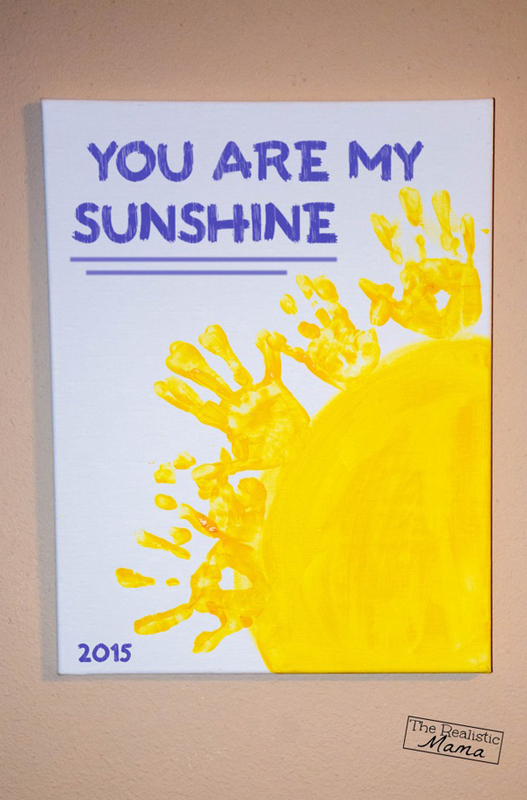 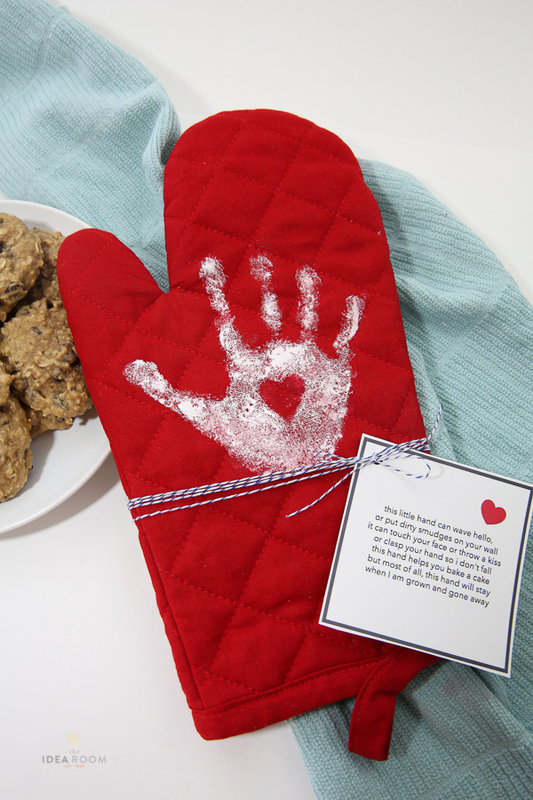 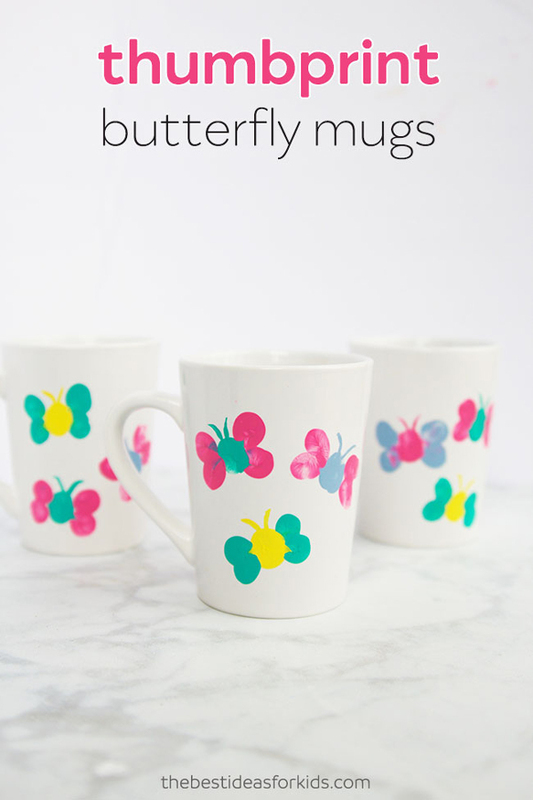 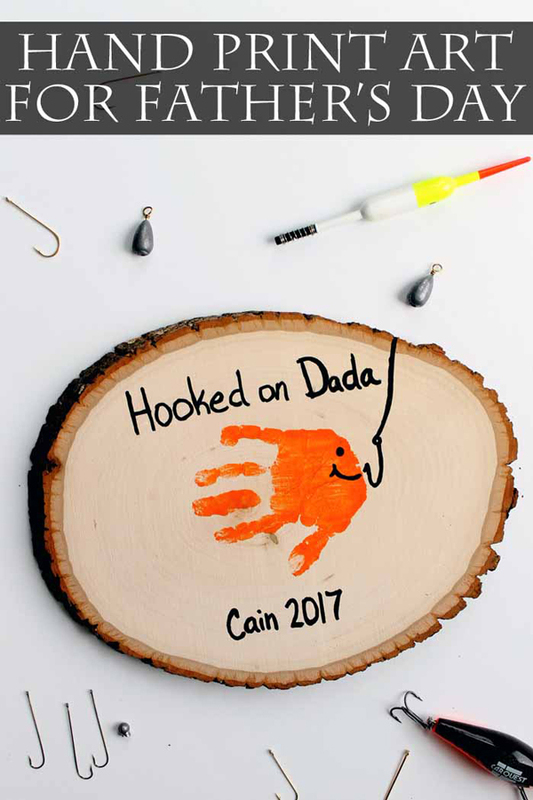 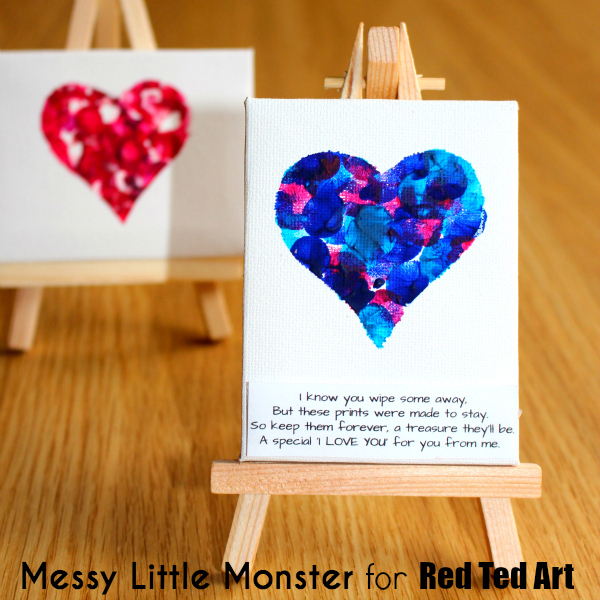 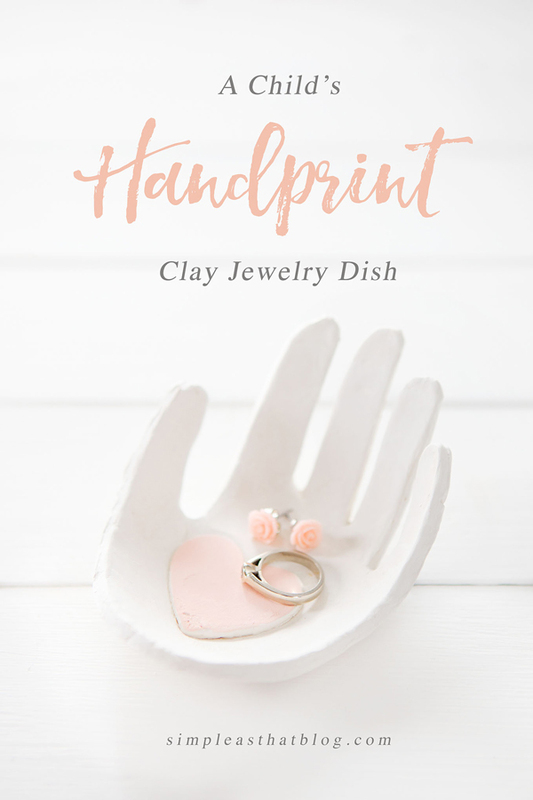 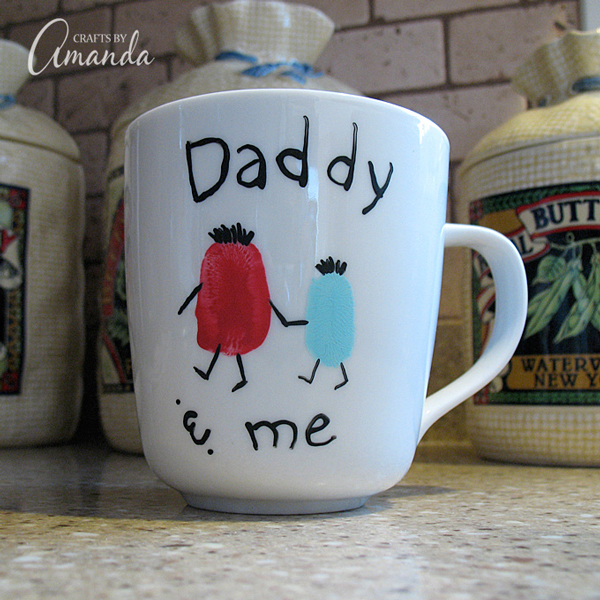 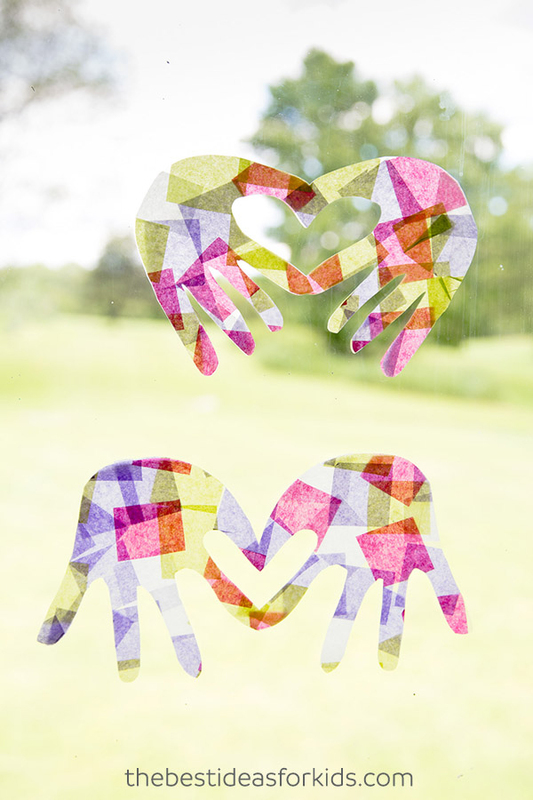 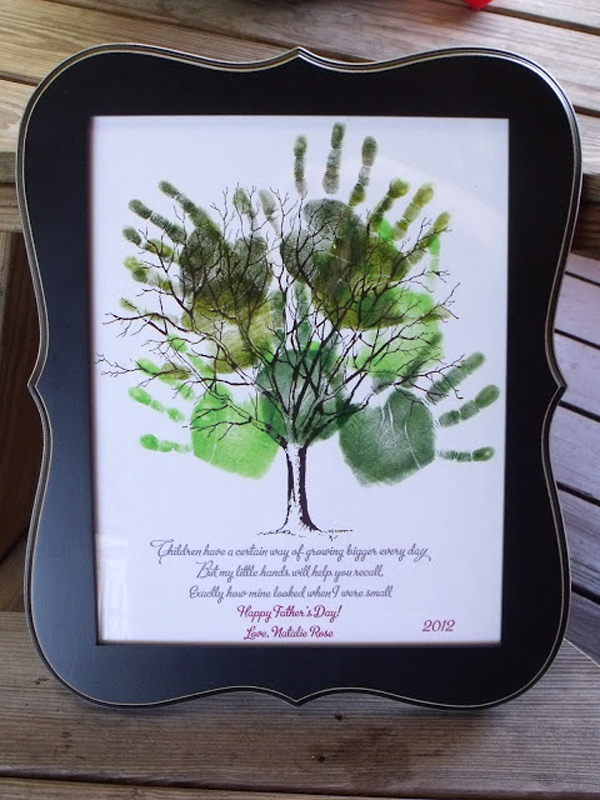 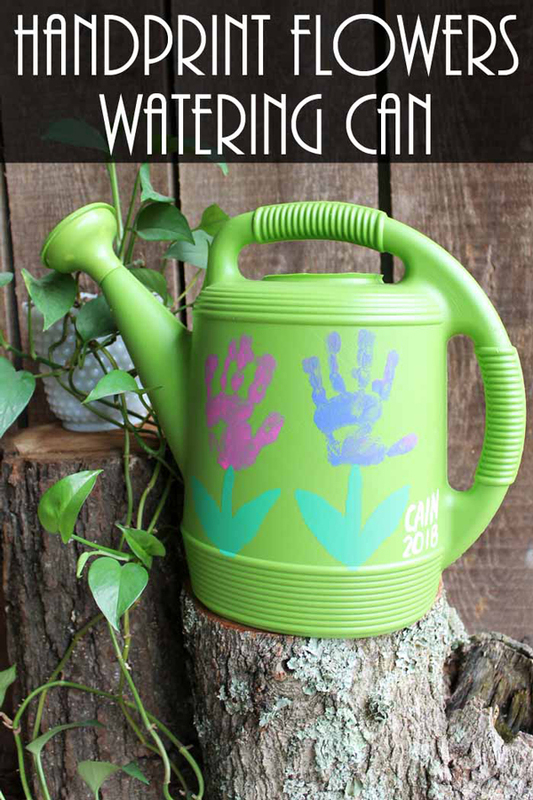 This collection of handprint crafts make the perfect gift for grandma, dad or even for teachers.